The completely unchecked and loathsome hooliganism of ADMK supporters, post Jayalalithaa’s conviction, makes us wonder if we really live in a republic. The AIADMK cadres and functionaries are conveniently forgetting the fact that their supremo has been convicted for the inordinate assets she unlawfully owned between 1991 and 1996. It has been proved in the court that Jayalalithaa’s assets were worth Rs 2 crore in 1991, which surged up to Rs 60 crore in a span of a few years, while her fellow convicts were drawing an annual income less than Rs 1 lakh during the same year. When a case was filed against this, Jayalalitha and her confidante Sasikala resorted to dilatory tactics, forcing a delay of 18 years for the verdict to be pronounced. Since the day of verdict, citizens are witnessing strange, uncivil and shameful events in Tamil Nadu. 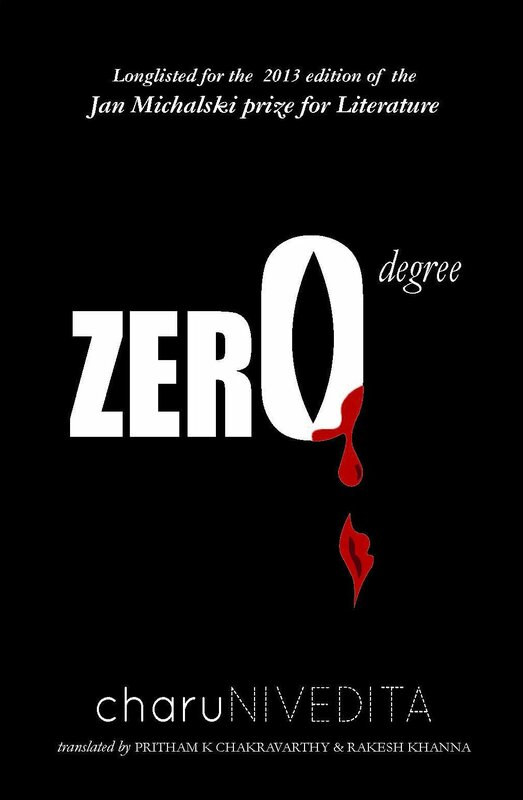 The state of affairs that prevailed on the day of verdict reminded me of 2nd February, 2000, when Jayalalithaa was sentenced to a year’s imprisonment in another case. Consequently, her party men set fire to a college bus in Dharmapuri with students inside and burnt three girls alive to ashes. Of course, no one can forget the atrocious governance the state witnessed during the previous DMK regime. 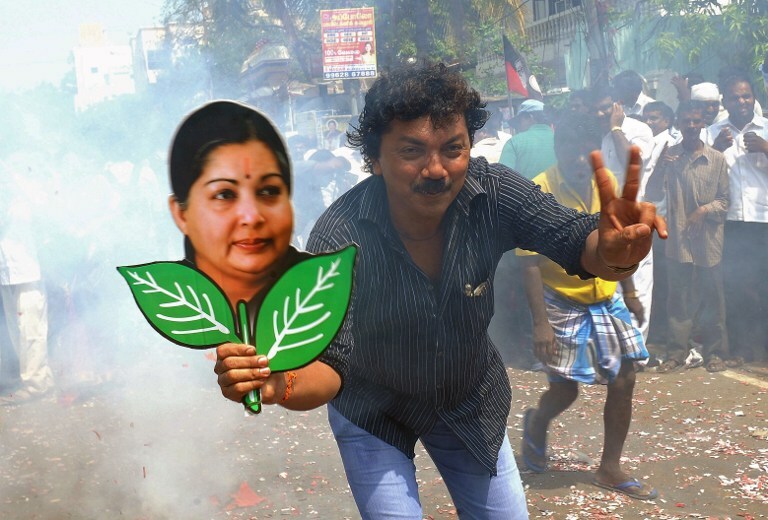 The people loathed the DMK to the core and thus gave Jayalalitha a sweeping victory in the 2011 polls. Anyone contemplating the political scenario of Tamil Nadu since 1967, can easily discern that the Tamils have an attitude of voting in favour of opposition parties. And thus, Karunanidhi and Jayalalithaa kept alternately making it to Fort St. George uncompeted. But people detested the Karunanidhi government in 2011 like never before. Massive corruption and unforeseen power shortages were the order of the day. 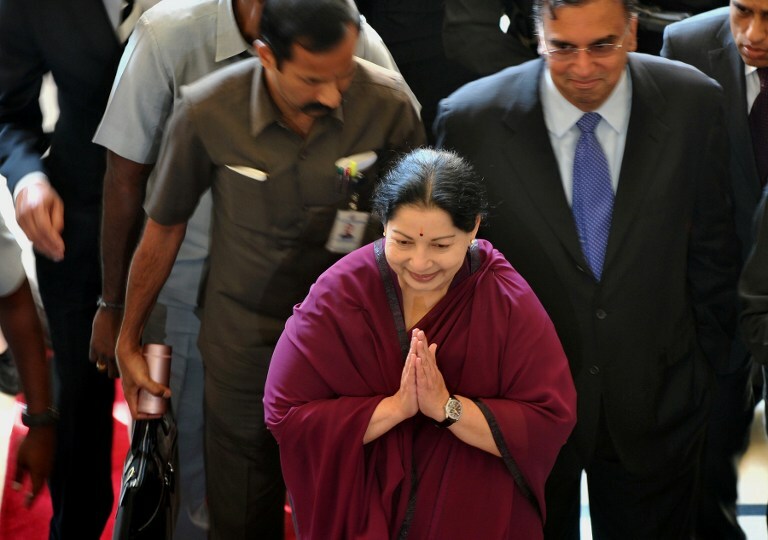 Predictably, Jayalalithaa came to the power and her government lived up initially to the taxpayers’ expectations. For instance, they gradually resolved the power crisis. But sadly, she started on her road to perdition when she chose her rival Karunanidhi as her role model. Had she been following the proven model of Narendra Modi in Gujarat instead, the stars would have continued to favour her. Her government kept endorsing alcoholism by increasing the number of TASMAC liquor shops in every nook and cranny of the state. She granted freebies to people, double what the DMK government had done. My personal opinion is that Jayalalithaa’s government managed to encourage—even delight—drunkards and lazy good-for-nothings allergic to labour and addicted to freebies in these three years, though the trend was started by the earlier regime. At this juncture, I am deeply worried about the plight of Tamil Nadu. The activities of ADMK supporters, post conviction of their chief, are loathsome and highly condemnable. To watch the governments in the Centre and the State do nothing to restore law and order in the State is to wonder if I really live in a republic. On 27th September, offices were shut down at noon and I saw women literally running back to their homes. Shops pulled their shutters down and the State had only the ADMK men with their flagpoles in the streets. I call this an undeclared curfew. Once the court declared Jayalalithaa guilty, transportation services were disrupted and buses were burnt. The only consolation was that this time, the buses were empty.. Since the day she was taken to task, the assembly members of ADMK and their ministers keep protesting in various ways to get their party chief released. They call for hunger strikes and also pressure corporates to join their protests. It’s bewildering to hear education personnel announce arbitrarily that the schools in the State will not function for a day. Roadways were disconnected despite the Dussehra festivities and people were scared to even step out of their homes. 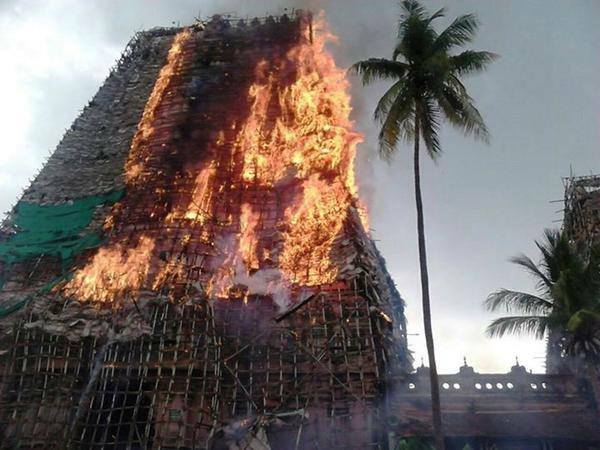 Adding fuel to fire, emotionally distraught ADMK representatives are abusing the Kannadigas in Tamil Nadu and thereby inviting danger to the thousands of Tamils living in Bengaluru. To object a court’s verdict is a punishable offense under ‘contempt of court’. So I am surprised to see that the Indian Penal Code is keeping mum when contempt of court is done in groups and masses. This strange state of affairs in Tamil Nadu raises a question whether there is license to do anything unlawful but in groups. And Jayalalithaa has not been convicted for being a social activist, unlike Irom Sharmila and Aung San Suu Kyi. It was the talk of the town during the 1990s that Jayalalitha volunteered to receive a salary of just ₹1 during her first tenure. And it was during the same period she was found possessing assets worth ₹60 crore. Strange, illogical, ironical, or whatever…It’s insulting and humiliating to the old man who lived like a mendicant fakir in the same nation, wearing barely a loincloth. But I find a lot of people, including my friends, sympathizing for Jayalalithaa. They tend to defend her, comparing her case with Karunanidhi’s 2G scandal. This attitude of the masses proves that the Tamils have lost all their virtues. Kamaraj, Kakkan and Rajaji ruled the same State; their hands were unstained. Kamaraj’s bank balance was some hundred rupees when he passed away. But today, corruption has become the lifestyle—these waves of sympathy are proof of this. At the same time, I find this verdict a positive sign in Indian politics. I appreciate Justice Michael D’Cunha for his uncompromising gesture. While dirty politicians find this alarming, the country’s youth find this verdict promising and encouraging. The youngsters are allergic to corruption, which the recent Parliament polls proved magnificently. Now they have something to pin their hopes on, after all. This scenario is very new to Tamil Nadu politics. While people have never forgotten the 2G scandal, the BJP made garner no advantage from this. The party lacks eminent leaders to win the lower class votes. Its state leader apparently visited Rajinikanth’s residence this Dussehra. “Injustice to the angel of justice?’’, “Could earthly bodies punish heavenly bodies?’’ I have roughly translated to English, the ridiculous Tamil slogans painted on the walls of Chennai with huge pictures of Jayalalithaa. And I am scared to have my wife read this space. “You are inviting ADMK enmity too?,” she would yell at me for sure. I had to confront threats to my life during the DMK regime, for my political columns. I am not sure of the toll that I will have to pay this time. Published in the Swarajya, on October 9, 2014.